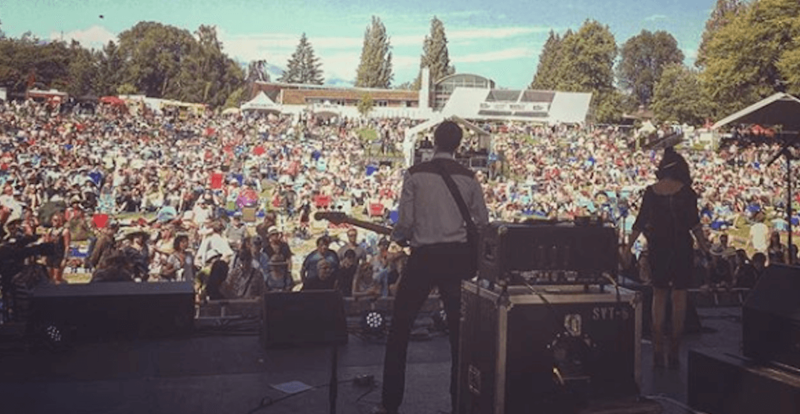 Officially celebrating its 20th anniversary, the Burnaby Blues and Roots Festival has released the full details of their highly anticipated 2019 lineup. Now in its second decade, the family-friendly event returns to Deer Lake Park on Saturday, August 10, 2019. The gates open at 12 pm, and the first musical act takes the stage at 1 pm. This year’s festival will feature performances by Feist, Lord Huron, Dan Mangan, The War and Treaty, William Prince, and Southern Avenue. Tickets go on sale beginning at 10 on March 1, through LiveNation, with limited early-bird single tickets available for $50.